Morrisey Racing :: Gorada wins again! 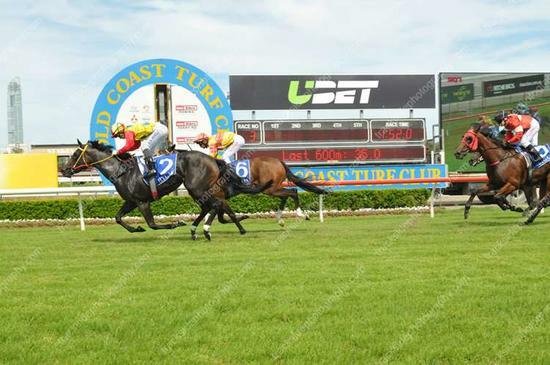 Gorada has completed the picket fence by winning race 3 at the Gold Coast today. Beautifully ridden by Shannon Doyle, the daughter of Iffraaj has now made it 3 in a row. Congratulations to Gundaroo Stud on a great win.